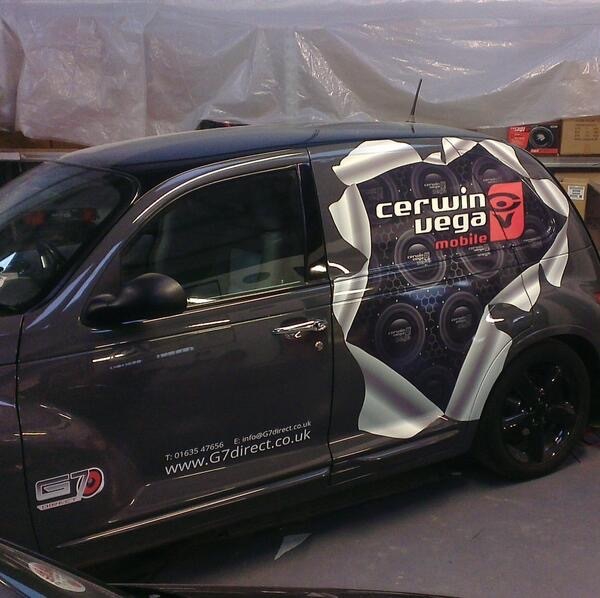 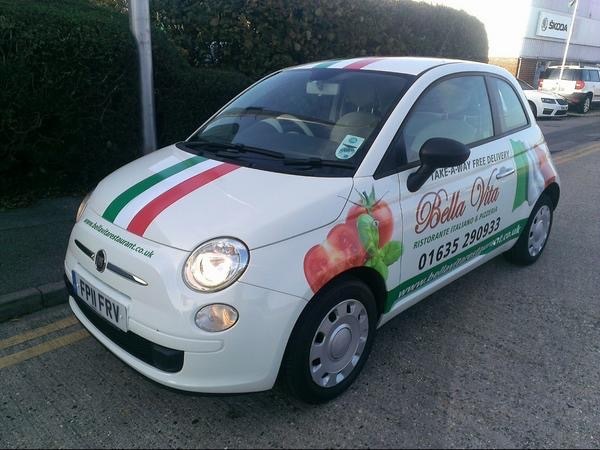 Turn your company’s vehicles into advertising machines by applying decals and graphics. 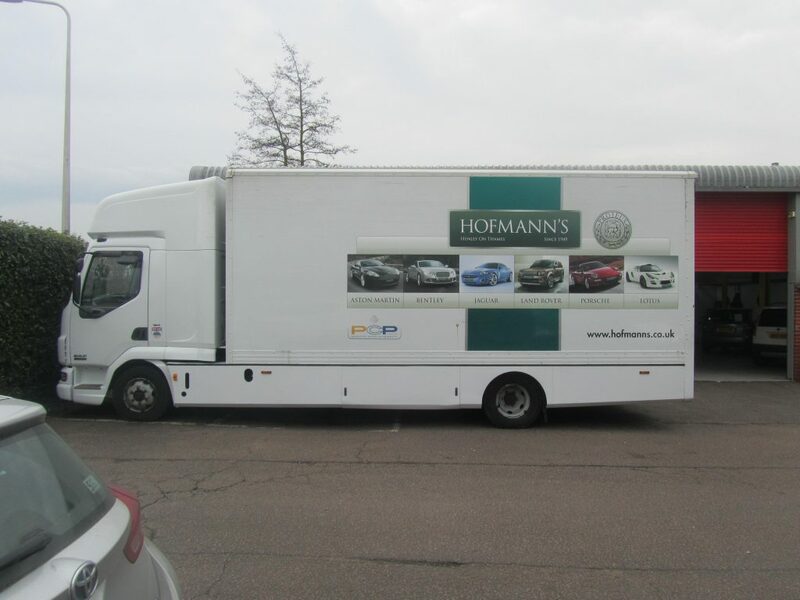 Delivery vehicles make millions of visual impressions each year making vehicle graphics a smart advertising investment for any company. 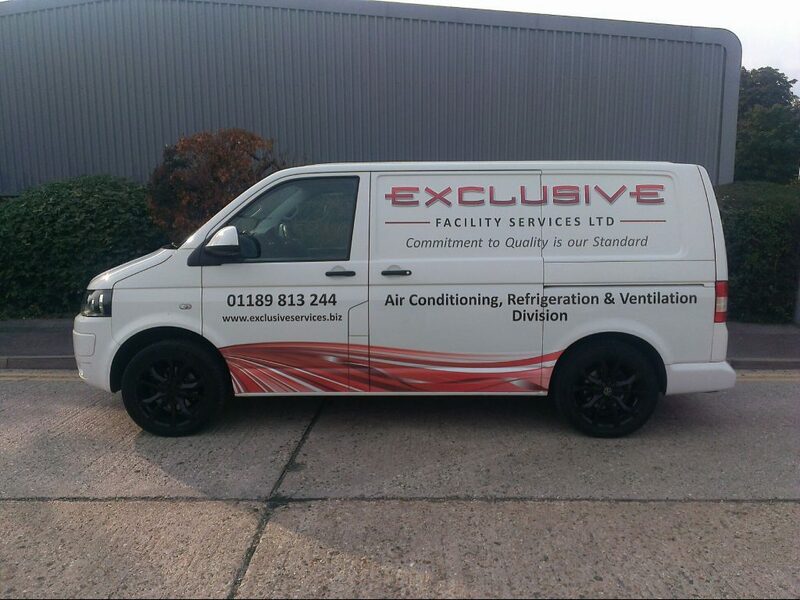 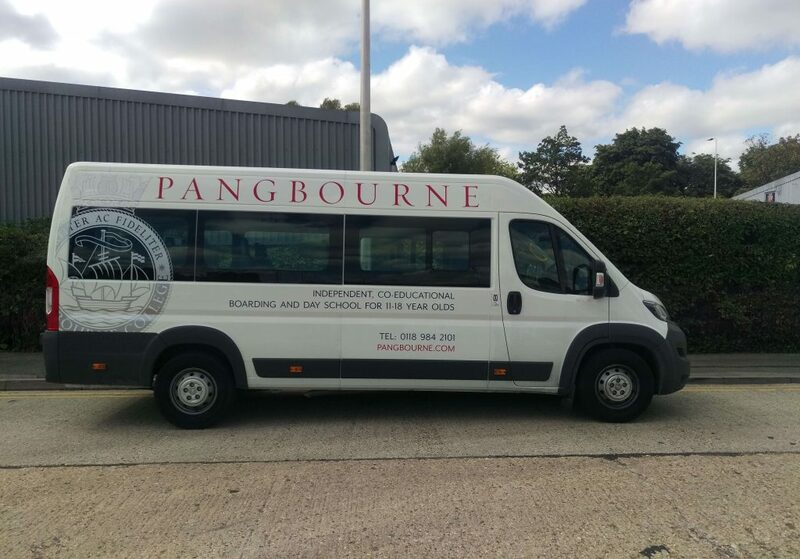 Whether your organisation has a single car, a dozen vans, or a fleet of lorries, custom vehicle graphics will turn heads at all hours of the day and night, building awareness of your company with every trip.